Global Utopian Film and TV in the Age of Dystopia, a special issue of Science Fiction Film and Television (SFFTV), seeks essays that confront a pressing problem at the intersection of media and utopian studies. This panel also goes beyond ruminations on King’s literary legacy to explore the literariness (or not) of mainstream horror fiction and the merits to literary studies of turning our eyes to the most popular fictions in the literary marketplace. Online science fiction studies journal Deletion calls for 2,000-word “think pieces” on the concept of “punk” as it has been used (and abused) in speculative fiction subgenres. 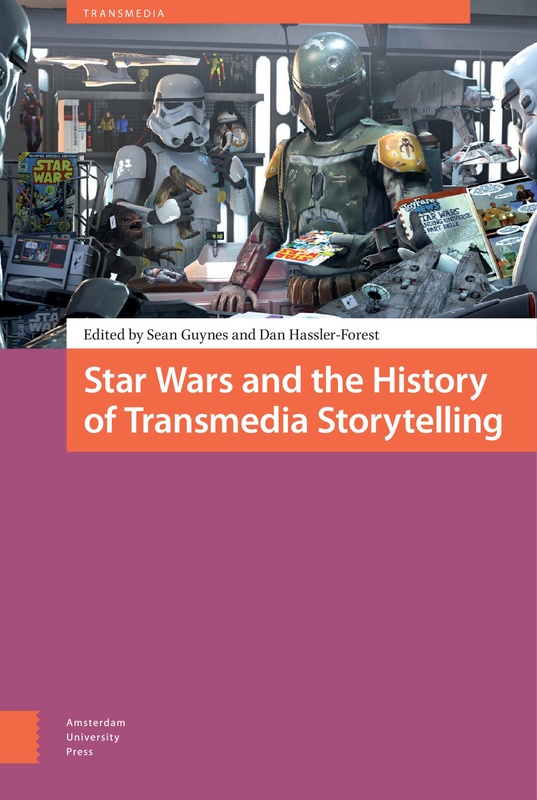 We seek chapter proposals for a volume titled Star Wars and the History of Transmedia Storytelling, which aims to provide an account of the history of the franchise, its transmedia storytelling and world-building strategies, and the consumer practices that have engaged with, contributed to, and sometimes also challenged the development of the Star Wars franchise.